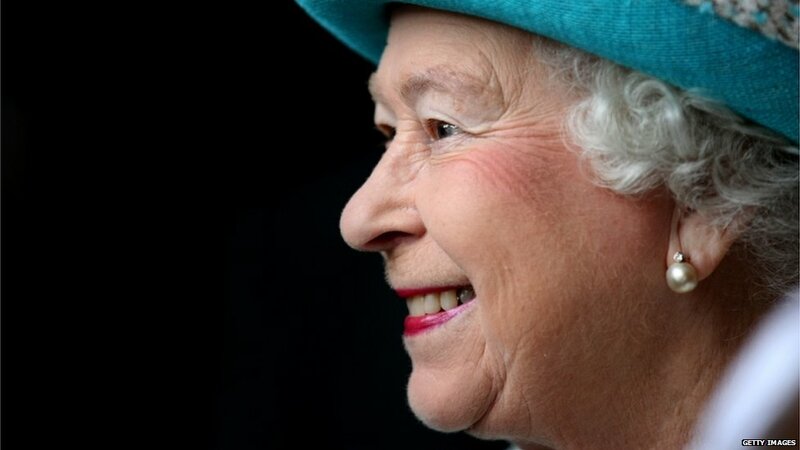 Queen Elizabeth II is celebrating 60 years on the throne. She became queen on the death of her father, King George VI, this day in 1952. 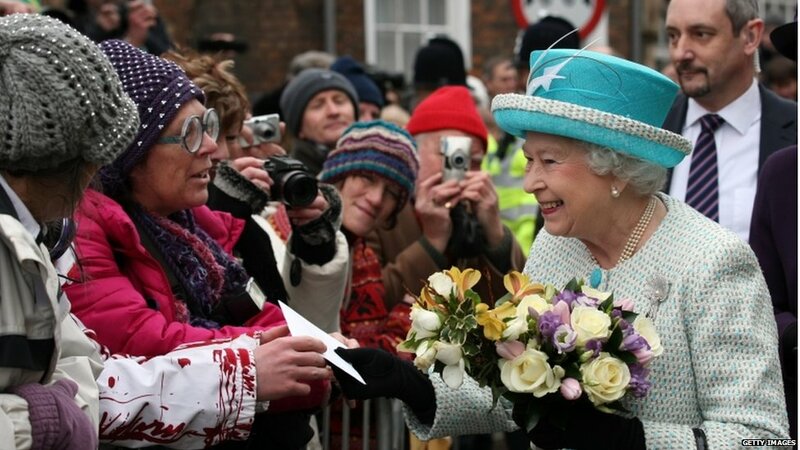 She usually spends Accession Day privately but this year had the two engagements in Norfolk. Her first was at Kings Lynn Town Hall. 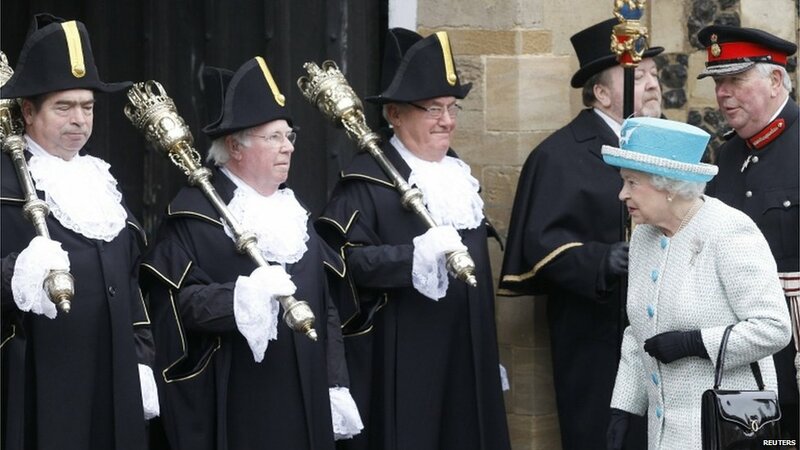 She did a walkabout for waiting crowds, many of whom have only ever known her as their monarch. 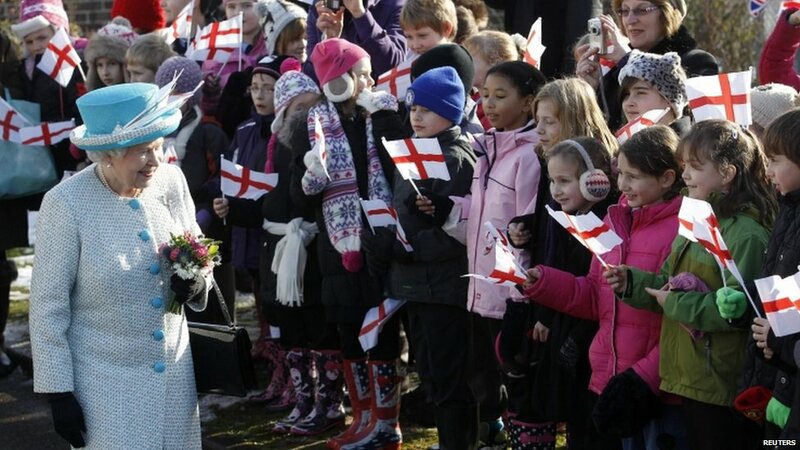 She also visited Dersingham Infant and Nursery School in Dersingham. The main celebrations of her reign will be held in June. 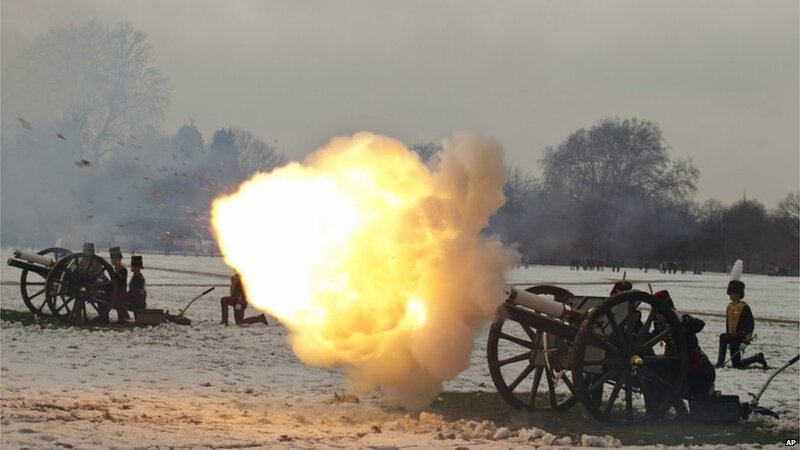 The official start of celebrations were marked by gun salutes across the country. 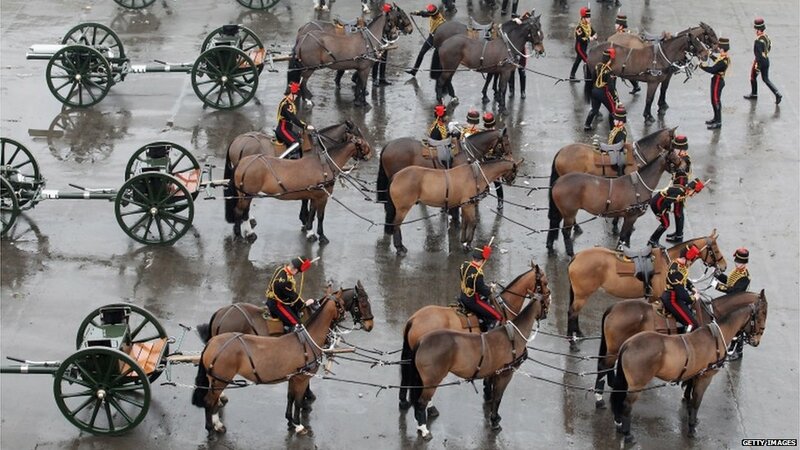 The King's Troop Royal Horse Artillery travelled from St John's Wood, London, to Hyde Park to perform a 41-gun salute. 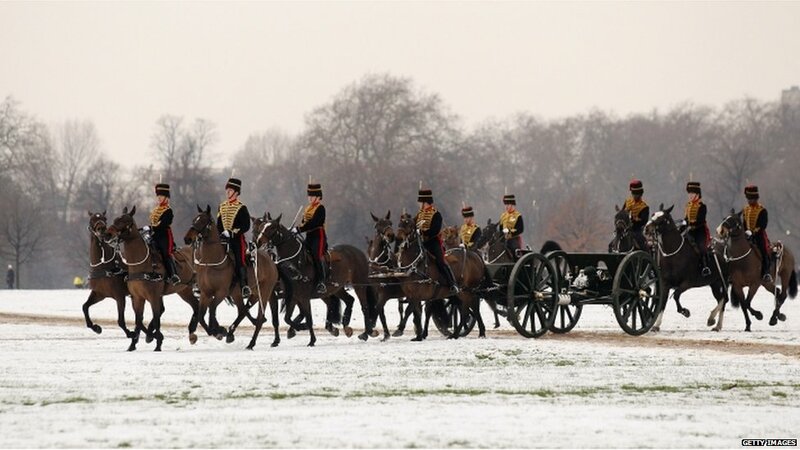 The weekend's snow provided a wintery backdrop to mounted troops in their ceremonial uniforms. 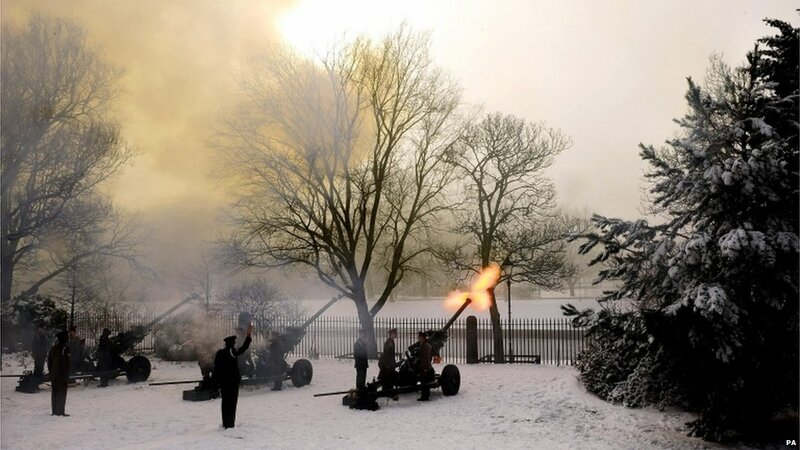 The basic salute is 21 rounds with an extra 20 rounds added because it was carried out in a royal park. 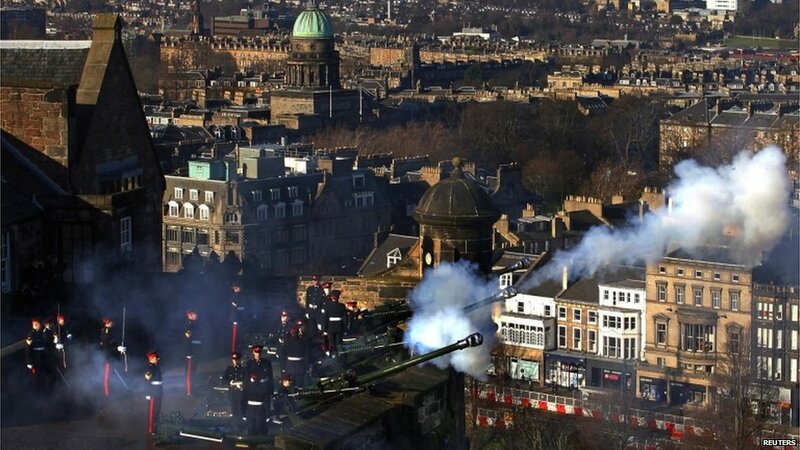 The 21-gun salute was fired at Edinburgh Castle by gunners from 105 Regiment Royal Artillery (Volunteers).